All posts tagged "Cheridene Green"
Cheridene Green posted the second double-double of her career at University of Tennessee in an opening victory in the NCAA Tournament. 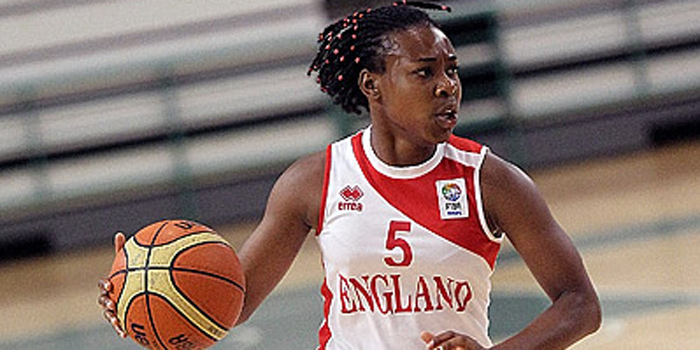 Four Brits are set for March Madness as they take part in the upcoming NCAA DI Tournament. Cheridene Green netted a career-high 17 points to help Tennessee remain unbeaten on the season as they move to 15-0.